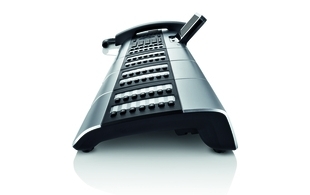 The ZY900 is an Expansion keypad for the DE900 IP PRO business phone. 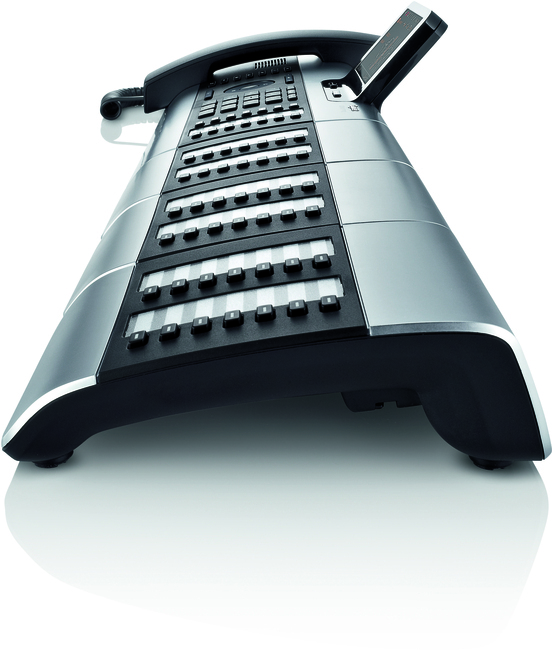 While using ZY900 PRO Expansion Modules, Gigaset DE900 IP PRO allow to assign frequently used functionality or phone numbers to additional keys. 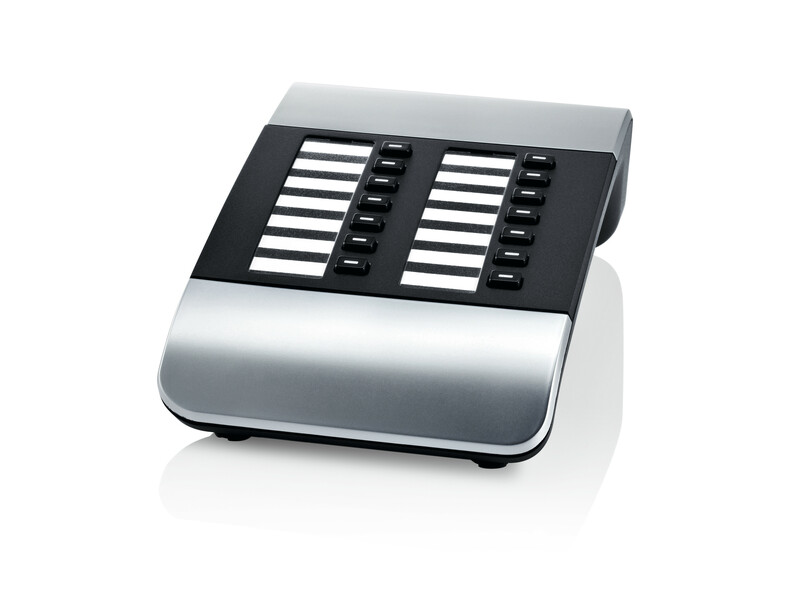 The Expansion Module has 14 programmable keys with a white background illumination and individual red function LEDs. 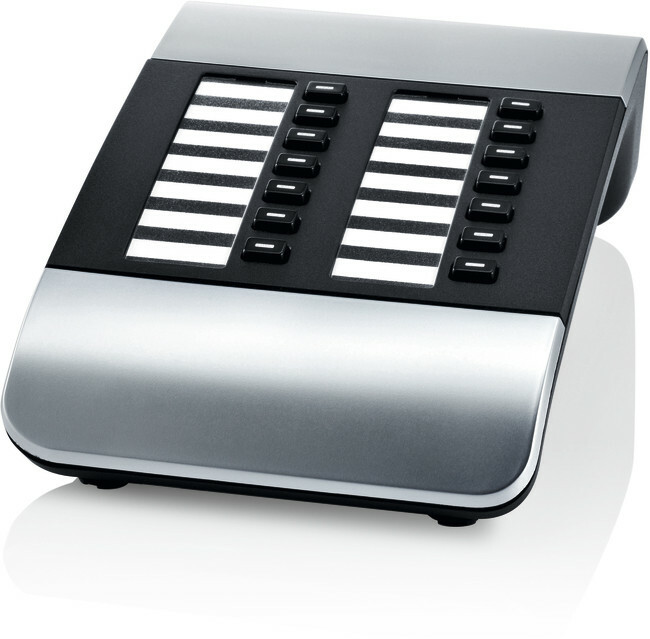 The function keys can also be programmed via the integrated Web Interface. 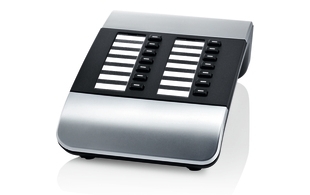 Each key of the Expansion Module can be programmed for Line, Park Orbit, Speed Dial, BLF or Call Divert. 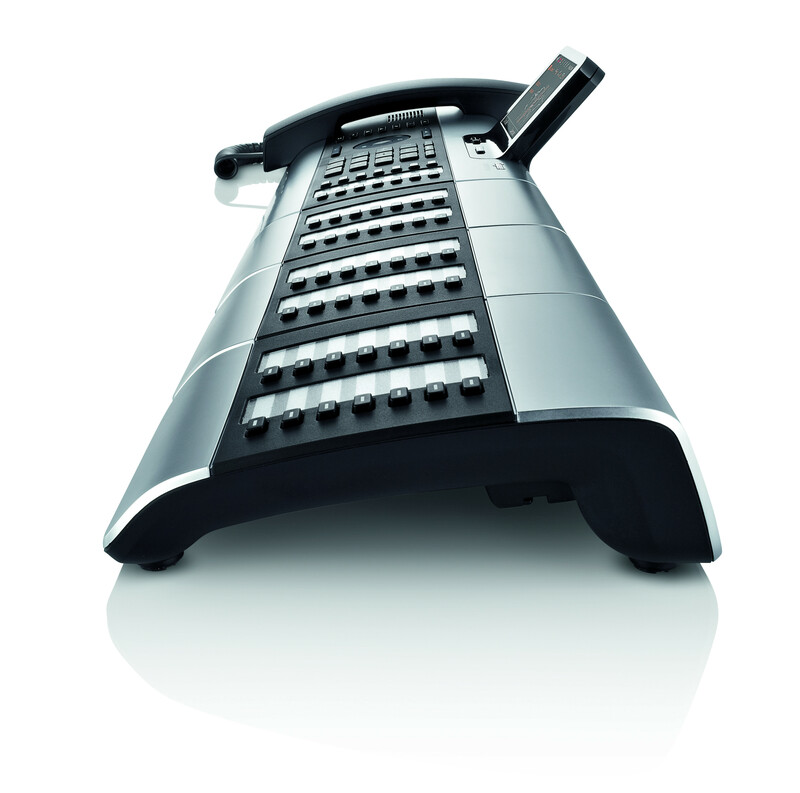 The number of function keys can be even more increased by connecting up to 3 Gigaset ZY900 PRO Expansion Modules.